To compliment our fascia and cladding installation, we also offer painting and pressure washing service. At R&R Fascias, we have experienced painters and decorators as part of our team who can paint your house to complete a full exterior improvement. We have our own scaffolding to keep costs down and to provide a quicker turnaround on the job and can fit this into the replacement of your fascias, soffits and guttering. The exteriors of houses in Cornwall face more exposure to harsh, salty damp air and therefore require a professional paint job to withstand the elements. 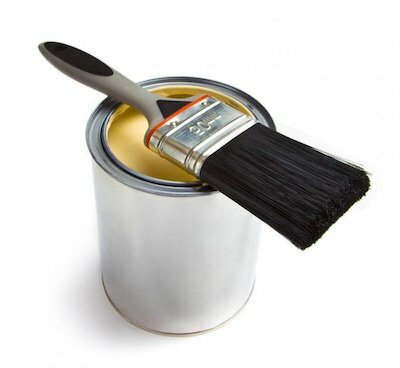 This includes the correct preparation of the walls before painting and using a good quality exterior paint for the job. R&R Fascias provide exterior painting to the highest standard. Simply fill in your details and we will call you straight back to arrange a survey at a time that suits you. With the weather of Cornwall being partial to the odd gust of wind and sea breeze blowing in, houses and surrounding paths can get dirty and dull. 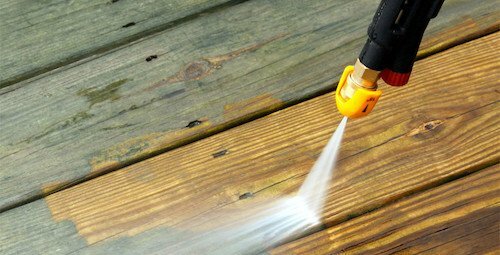 Our pressure washing service can provide an instant facelift to any property’s walls. We can do this as a separate service or as part of a complete exterior upgrade when we install new fascias, soffits and gutters to your property.